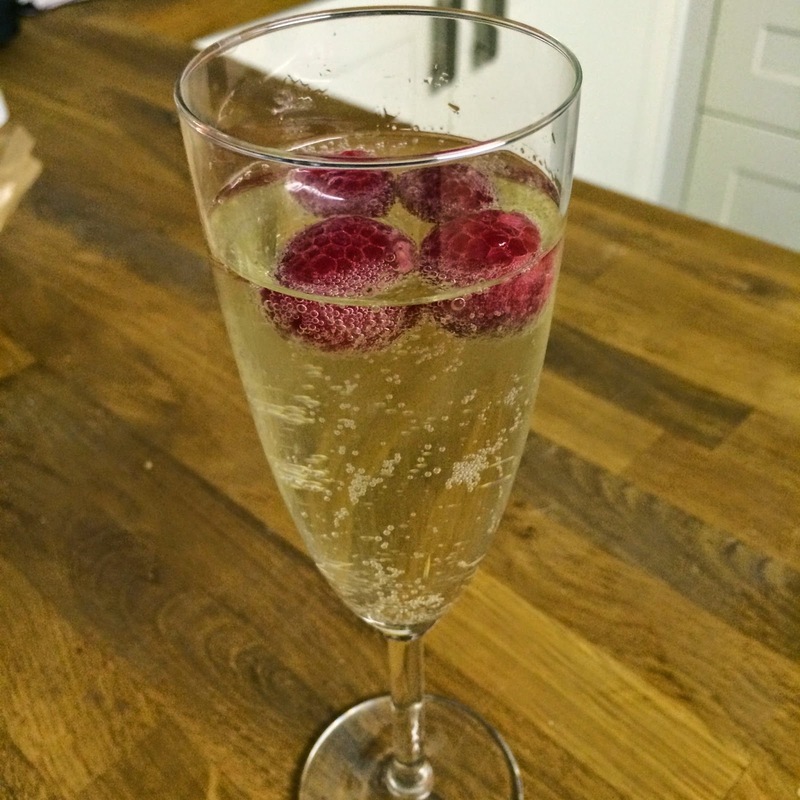 Saluting Magpies: After 2 years - a return & a recipe! So, back in 2012 I decided to get back into blogging & lasted a whole 6 posts. Terrible. Now, two years on, I am going to have another go. As the old saying goes ‘If at first you don’t succeed, try, try again’! The past few months my eating habits have been pretty shocking; too much takeout, too many snacks, too many fizzy drinks, not enough fruit, veg, water & homemade healthy meals. All this has lead to a lot of tummy upsets, headaches & a general feeling of ‘bleugh’ for want of a better word! In July last year husband & I did 6 weeks of vegan eating. We cut out all meat, fish, dairy & eggs. So much processed food contains some sort of animal product that it forced our hand to cook from scratch. The changes we both experienced were quite surprising. The main thing we noticed was how much more energy we had; rather than finishing work, coming home tired & ready to collapse on the sofa, we were much more productive. We also slept better (which probably contributed to the more energy), our skin was clearer, our concentration was better, and, not to put too finer a point on it, our digestion was better! I also found that I lost a fair bit of weight without any real effort. All these things, coupled with tasty food, must make you question why we didn’t stick with it! Laziness I suppose is the only real reason. 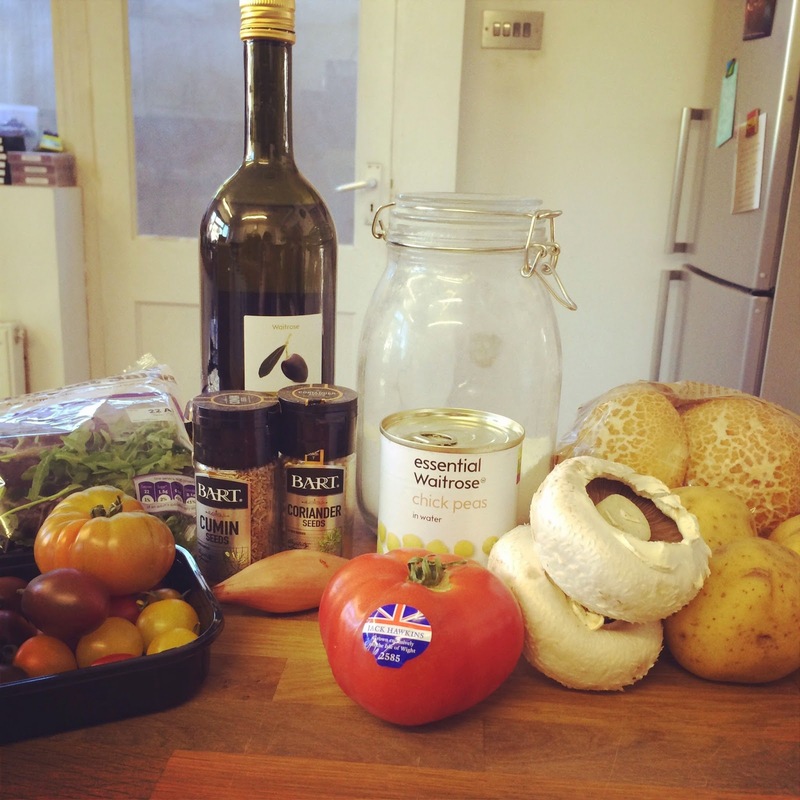 Well, along with blogging I’m also giving much healthier eating another go too! I’m using having husband home for the long Easter weekend as a kicking off point. Dinner was his choice & he went with Falafel Burgers, wedges & salad. Awesome quirky, kitsch burger press! Serves 2 greedy people or 4 normal, restrained people! · Heat a frying pan over high heat. Once the pan is hot add the cumin & coriander seeds - no oil. Keep the seeds moving around, shaking the pan pretty much constantly – they really don’t take long, about a minute. Remove from the heat, add to a mortar & pestle & take out some pent up anger on them! 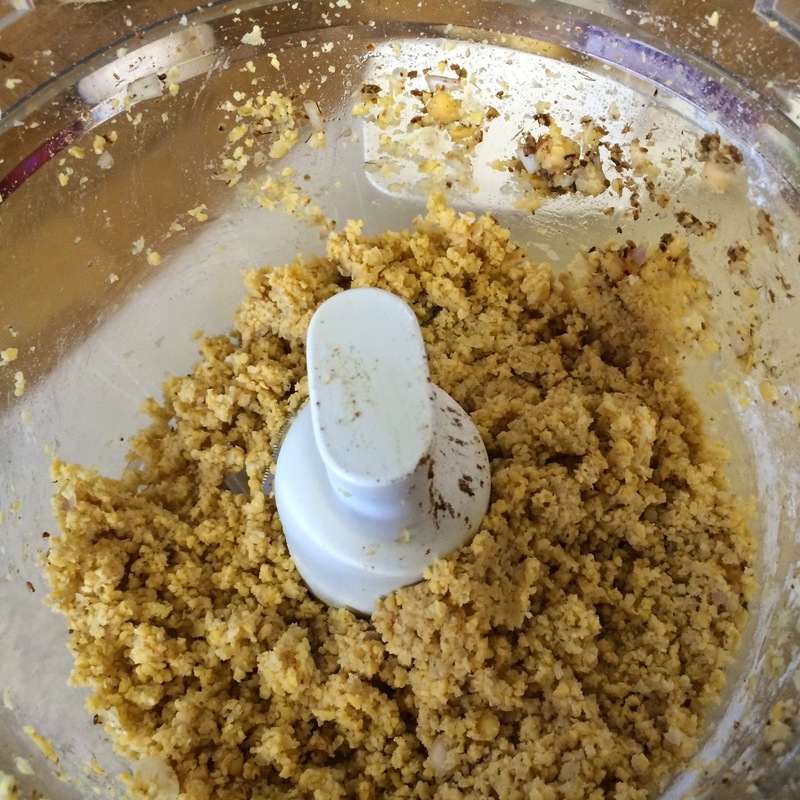 · Put the chickpeas, shallot, garlic clove, crushed spices & 1 tbsp. 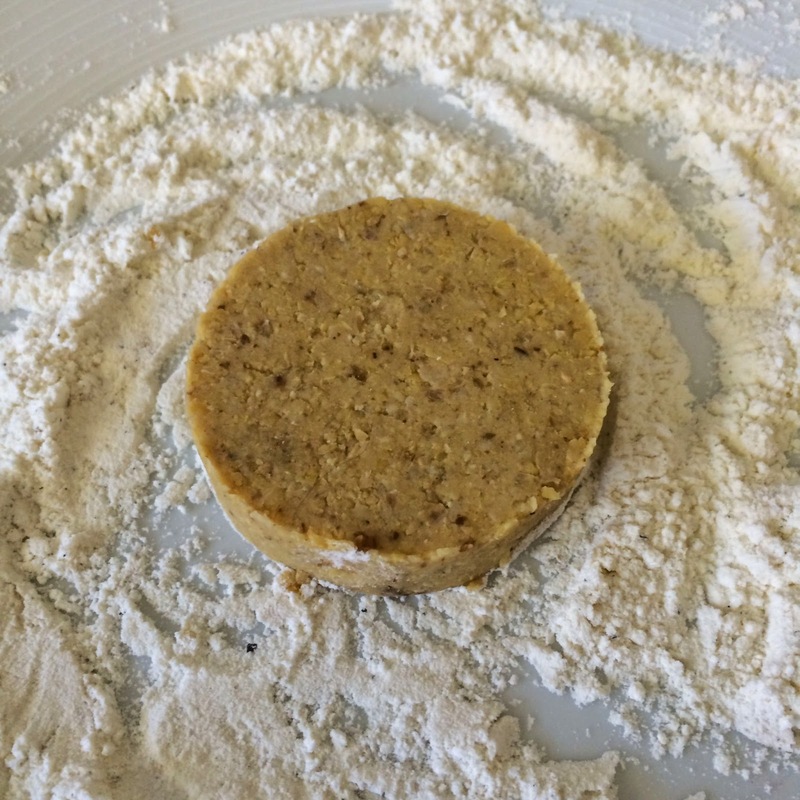 of plain flour into a food processor & process to a course paste. 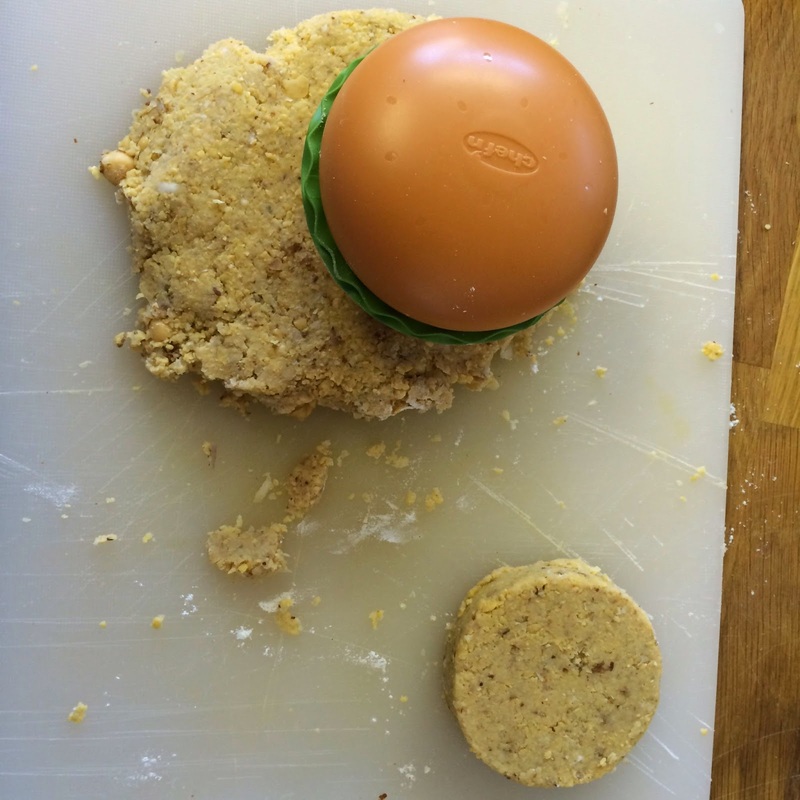 · Tip the paste out onto a clean work surface & shape into either 2 large (greedy!) patties or 4 smaller (normal) patties. 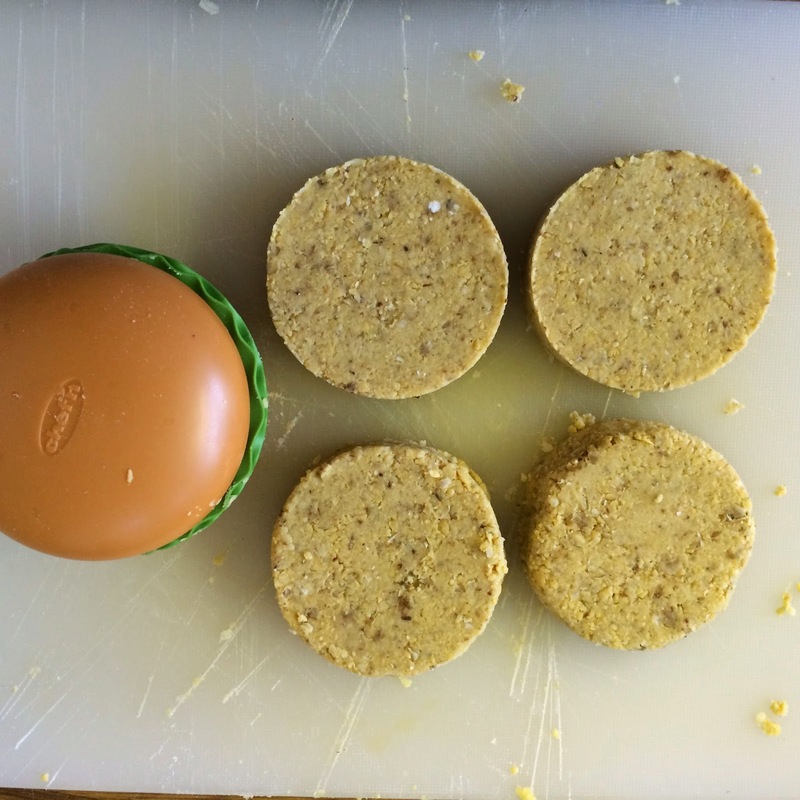 If you’re like me & can’t resist buying quirky, kitsch, unnecessary bits & bobs feel free to use your teeny burger shaped burger press to make your patties!! · Spread the remaining 2 tbsp. of plain flour onto a plate, season with salt & pepper. Coat the patties in a thin layer of flour, patting off excess. · Heat the olive oil in a non-stick frying pan over a medium head, add the patties & cook for 2 – 3 minutes on each side until crisp. 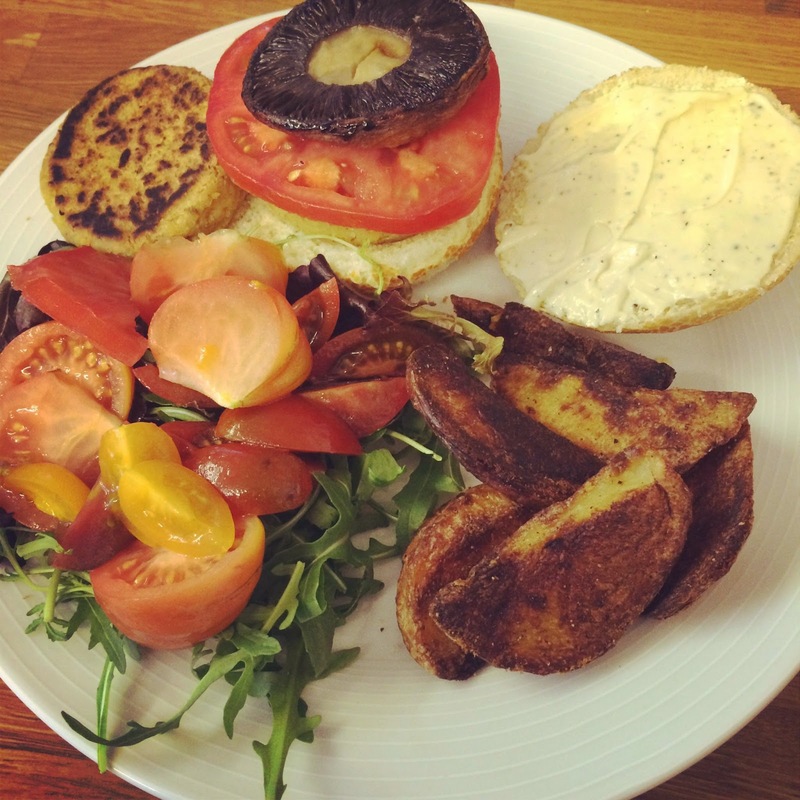 · We served ours on crusty tiger bread rolls with garlic & black pepper mayo, slices of beef tomato & oven roasted flat mushrooms, wedges & heirloom heritage tomato & rocket salad – yum! It's good to be back, hopefully I will stick around a bit longer this time! In the mean time cheers! I like your blog. Very well presented, and good photos. Thanks :) Hopefully it shall grow over the coming months with details of our trips, more recipes & definitely more photos.